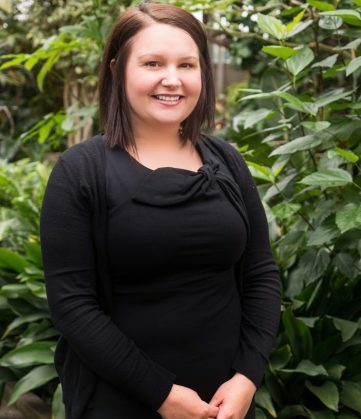 Kaitlin became an Associate Lawyer with Cheadles LLP in September 2018. She practices in the areas of Corporate/Commercial, Wills and Estates, and Real Estate. Prior to completing her law degree, Kaitlin worked at the firm as a student throughout her time in law school, as well as completed her Practice Placement with the firm. Kaitlin graduated with her Juris Doctor degree from Lakehead University’s Bora Laskin Faculty of Law in 2018. She achieved the highest mark in Constitutional Law in her first year and graduated on the Dean’s List. She holds a B.A. in Sociology from Queen’s University and a B.A. (Hons) degree in Law and Society from York University. Prior to law school, Kaitlin obtained her Paralegal P1 Licence from the Law Society of Upper Canada and worked as a licenced paralegal. Born and raised in Millbrook, Ontario, just outside Peterborough, Kaitlin’s interests include travelling, baking and exploring the outdoor beauty that Northwestern Ontario has to offer.